Clouds_Background - Free Photoshop Brushes at Brusheezy! 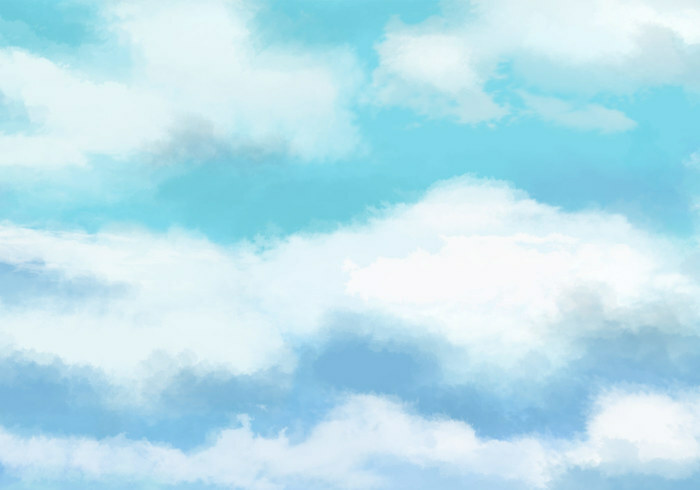 A psd background I made with clouds painted with brushes which I got from here! You can use it for everything you need,.. It's for you.